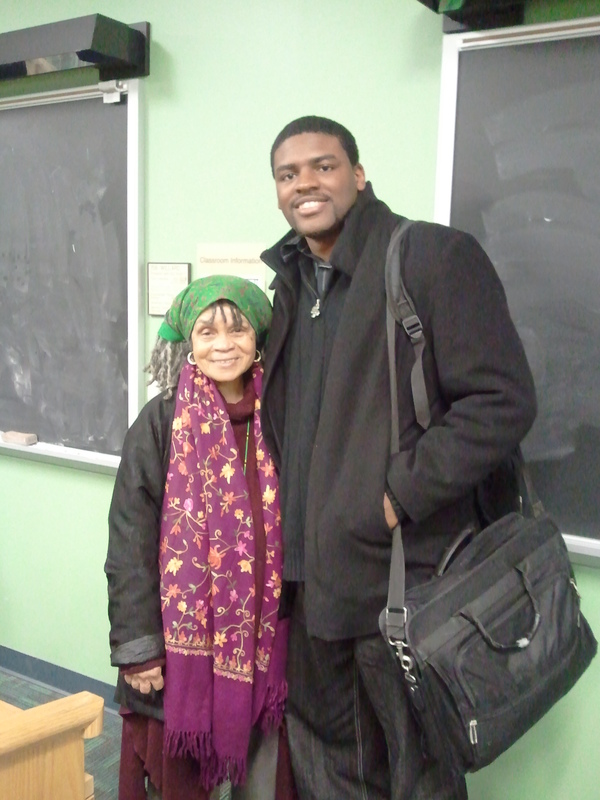 On Thursday evening March 14th Sonia Sanchez, legendary Black Arts poet, gave a wonderful talk and poetry reading. 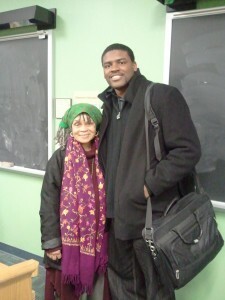 Her talk emphasized the black intellectual tradition. Some of her more memorable statements included how people must avoid thinking only with the lower bottom half of their bodies and instead focus on the upper half, the heart and the mind. I specifically enjoyed her poem “Peace” and her discussion on how we have become so conditioned to violence that living in peace is truly foreign to us. Professor Sanchez said that when she views violence on television it actually repulses her. How often do we engage in symbolic violence and dehumanization in our current media? Her presentation was raw, witty and wise. A true legend and a beautiful person.